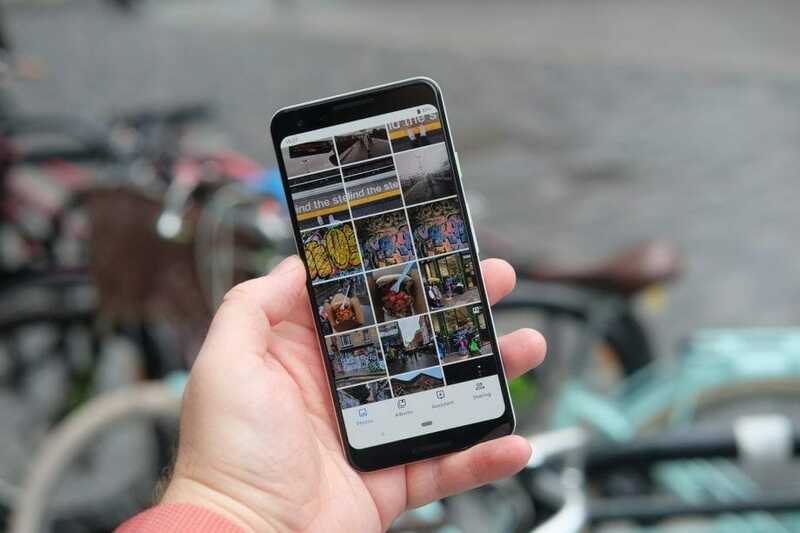 Android smartphones, although they vary in design and features, are mostly powered by either Snapdragon chipsets, Kirin chipsets or Mediatek chipsets. The Samsung phones especially are known to feature Snapdragon processors, in 2018 the most sought after Android mobile chipset was the Snapdragon 845. Snapdragon 845 could be found in almost every other flagship device. On the other hand, the Kirin chipsets such as the Kirin 980 made its debut in Huawei’s flagship, the Mate 20 Pro. Today, we will be looking at Qualcomm Snapdragon 855 Benchmark Comparison with its predecessor, the Snapdragon 845, as well as with its competition, the Kirin 980. 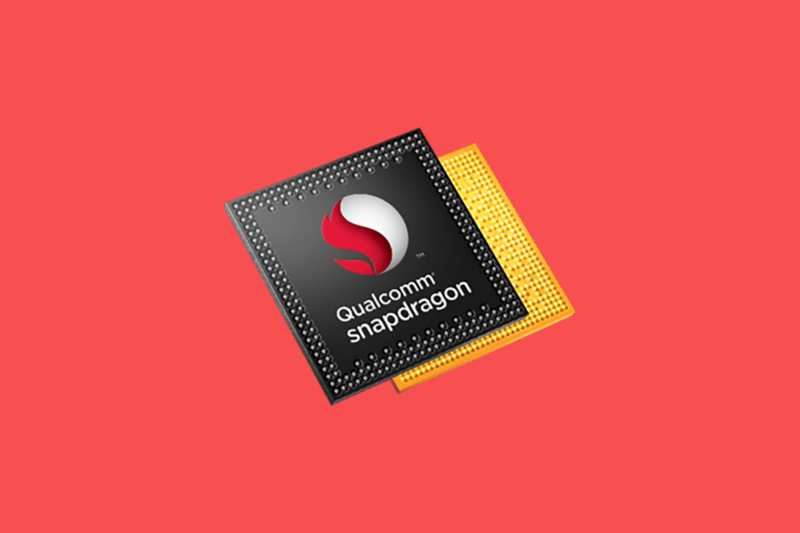 Similar to how all major flagship Android devices were powered by Snapdragon 845 in 2018, it is likely that the Snapdragon 855 will be found in all major releases of 2019 such as the Galaxy S10. 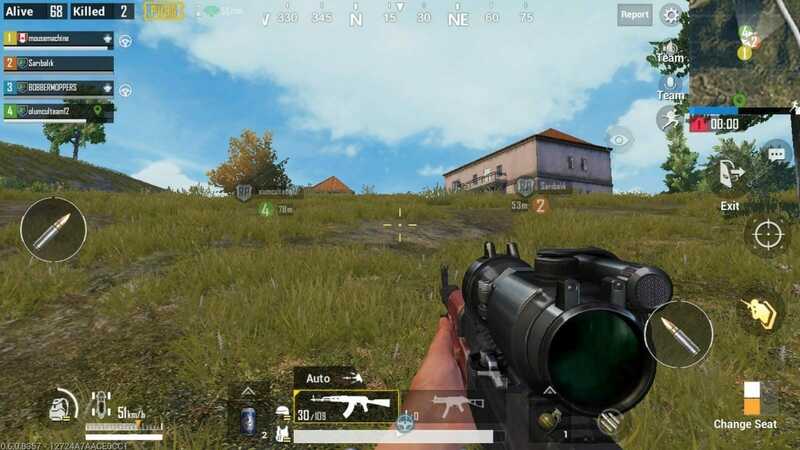 The past year has also seen a rapid surge in highly complex and graphically intensive games such as PUBG and Fortnite. These games cater to a wide audience and the BR genre is still growing on mobile as an upcoming COD BR game for mobile is also in the works. In order to keep up with the new applications that demand higher processing power, manufacturers rely on fast CPUs to power up their devices, the 2 fastest CPUs currently in the mobile world are the Snapdragon 855 and the Kirin 980. The Snapdragon 855 chip was announced last year during the Snapdragon tech summit, however, no reviews or benchmark tests were allowed by the company until CES 2019. Thanks to Xdadeveloper member, Mishaal Rehman, we now have the first benchmark scores for the processor. Before we get into the benchmark scores, let us look at the specs for all three Mobile chipsets in question. The most discerning factor between the Snapdragon 855 and its predecessor, Snapdragon 845, is that the 855 is based on a newer 7nm process. The Kirin 980 also shares the same process as the 855. I must mention here that Kirin 980 was the first ever mobile chipset to be based upon the 7nm process. AnTuTu: This is a holistic benchmark. AnTuTu tests the CPU, GPU, and memory performance, while including both abstract tests and, as of late, relatable user experience simulations (for example, the subtest which involves scrolling through a ListView). The final score weights are according to the designer’s considerations. GeekBench: A CPU-centric test that uses several computational workloads like compression, search, rendering, physics and ray tracing, HDR/blurring. Some memory workloads for latency and bandwidth are also included. The score breakdown gives specific metrics. The final score weights are according to the designer’s considerations. GFXBench: Aims to simulate video game graphics rendering using the latest APIs. Lots of onscreen effects and high-quality textures. Newer tests use Vulkan while legacy tests use OpenGL ES 3.1. The metrics are frames during test and frames per second (the other number divided by the test length, essentially), both which are specific and not some weighted score, which is really useful. AImark (Ludashi)/AI BenchMark: Tests various artificial neural network (ANN) implementations. Essential operations include dot products and matrix multiplication and non-linearity functions. Parallelization is key and these benchmarks use the DSP (in particular, Hexagon Vector eXtensions [HVX] but not Tensor Accelerator). What Can We Take Away From These Tests? In regards to Snapdragon 855 vs its predecessor, the 845, the following points should be taken into account. The Snapdragon 855 showed a 48% and 35% improvements in GeekBench single-core and multi-core scores respectively. This is impressive and highly significant since most workloads benefit from improvements to single core performance, so here the 855 clearly stands victorious. Moreover, the Adreno 640 GPU in the Qualcomm Snapdragon 855 delivers about a 20% jump in performance over the Adreno 630 GPU in the Qualcomm Snapdragon 845. This is in accordance with what is claimed by Qualcomm. Regarding PCMark, this benchmark essentially measures system performance and so a device such as Pixel 3 with a highly polished UI will inevitably win when thrown against a Snapdragon 855 reference device such as the one used in this test. The Snapdragon 855 does offer improvements in memory performance, as evidenced by the AnTuTu RAM subscore. The Pixel 3 XL scored about 3400 on average while the Snapdragon 855 reference device scored about 4300 on average. Arriving at Snapdragon 855 vs Kirn 980, the following can be discerned from all the testing. To no one’s surprise, the CPU performance of the Snapdragon 855 isn’t all that much better than the Kirin 980. 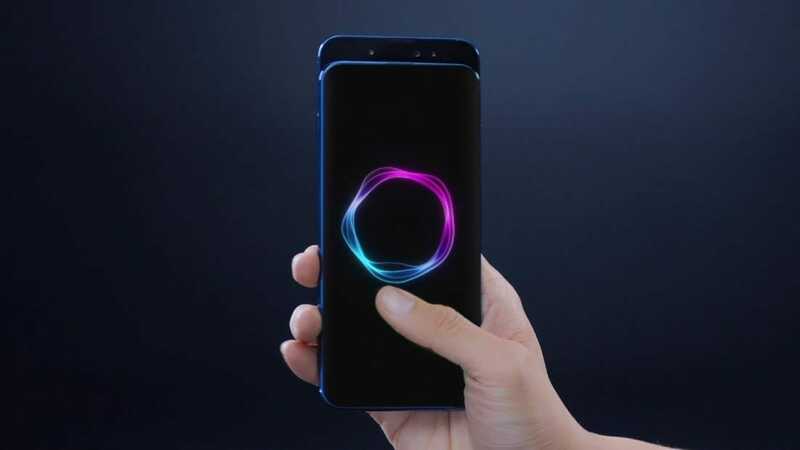 This is primarily because of the factor that both of these platforms use ARM Cortex-A76 and ARM Cortex-A55 CPU cores, although Qualcomm customizes them a bit and both platforms have different core cluster configurations and clock speeds. When it comes to GPU performance between the two chipsets, it is a no brainer that the Qualcomm’s custom Adreno 640 GPU in the Snapdragon 855 destroys the ARM Mali-G76MP10 GPU in the Kirin 980 platform. Not only that but the Adreno 630 in Snapdragon 845 also outperforms Kirin 980’s GPU. At the Snapdragon Summit, Qualcomm claimed their new mobile platform offers a 2-fold improvement in AI versus the “competition,” which we assume is the Kirin 980. Despite not having a dedicated block for AI processing (what Huawei calls an “NPU”), Qualcomm’s improvements in compute across the board allow the Snapdragon 855 to beat the Kirin 980 in the two AI benchmarks that we tested.